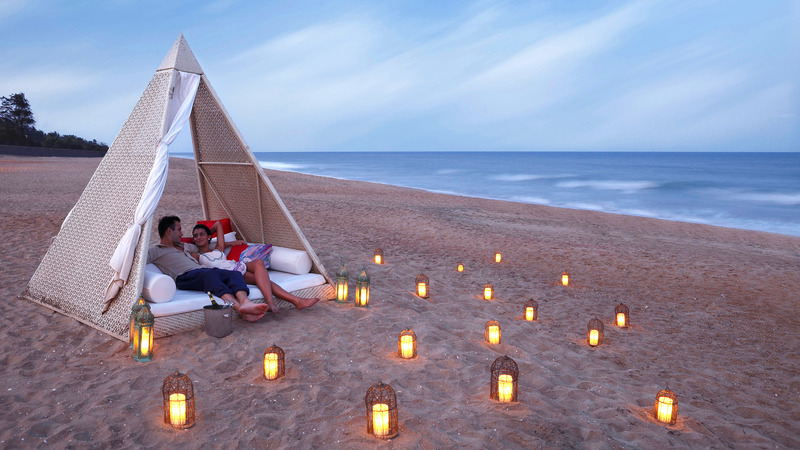 The family staycation package at InterContinental Chennai Mahabalipuram Resort is what weekends should be made of. Have you missed too many weekends at work and now want to make up on the lost time? 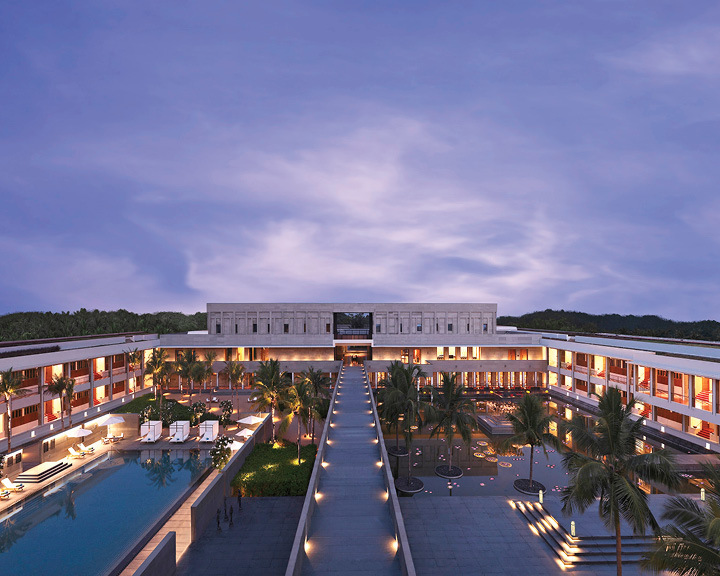 Just drive down to InterContinental Chennai Mahabalipuram Resort where an amazing staycation package is bringing families here for the much due downtime. From tents to movie screenings, the Families on Board at InterContinental Chennaipackage is just the right combination of detox and play to unwind after a hectic week. On arrival, experience true Indian hospitality as you are greeted at the lobby and taken to your artistically decorated suite for check in. 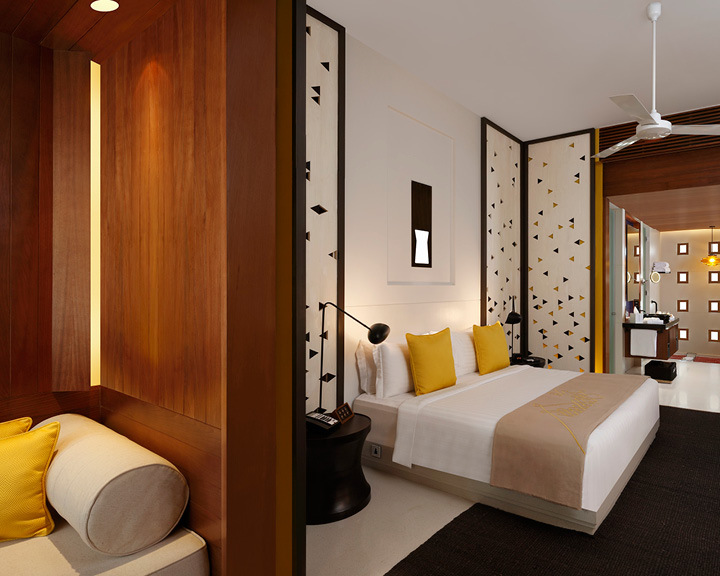 This spacious suite comes with large windows that allow the balmy breeze from the Bay of Bengal to soothe your senses, the classic-meets-contemporary design becomes the perfect backdrop for your in-room bonding time, and a complimentary bed for your kids makes sure you enjoy a comfortable stay. Once the family is comfortably settled, parents and children can choose to have a unique downtime of their own. While mums and dads head to the spa for a 30-minute express spa session, kids enjoy their time splashing in the tubs under adult supervision. Afterwards, as the couple is treated to a nutritious super-foods high tea, the little ones join them for a chocolate drink. At dusk, watch the sun set over the Bay of Bengal at the beautiful platform gardens called Sama. Here, enjoy a beer or some cocktails, while kids get to choose from a variety of fresh fruit juices. As the moon rises above the horizon, the family can get together to enjoy an open-air movie screening on the sprawling lawns. Watch in surprise as the hotel sets up a tent for your kids to view the movie from the comfort from their cosy little space. 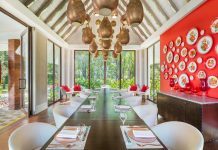 Afterwards, head to the hotel’s signature Chinese restaurant, Tao of Peng, where the chef assist you with his recommendations to make sure each member of the family has a delightful time. Early next morning, take a dip in the hotel’s swimming pool and follow it up with a scrumptious breakfast at the Melting Pot cafe. 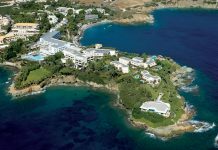 Spend the rest of the languid morning walking around the beautiful resort, until it is time for check-out. Bring back your memories of the time well-spent till it’s time to come back again for another fabulous weekend. Priced at INR 17, 500 per night, plus taxes, for a family of four. For more information, CLICK HERE.